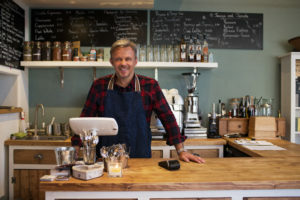 When In Doubt, Always Proceed On the Side of Caution: If there’s one thing, Randall Dang, an accountant in Canada would probably suggest, it’s to keep your business and personal expenses separated if at all possible. Don’t use the business credit card to make personal transactions and vice-versa. There are too many situations where you can be found doing something wrong, and you will get penalized. Make sure to keep your records as detailed as possible and avoid any gray areas. Hire an Accountant: Seriously, the biggest money-saving tip may be just to spend the money and hire an accountant. You may be able to avoid expensive penalties, receive the correct credits and deductions, and rest assured that your return was done correctly. In addition to that, you will be able to concentrate on other aspects of the business that might be more pertinent and fit your skillset.